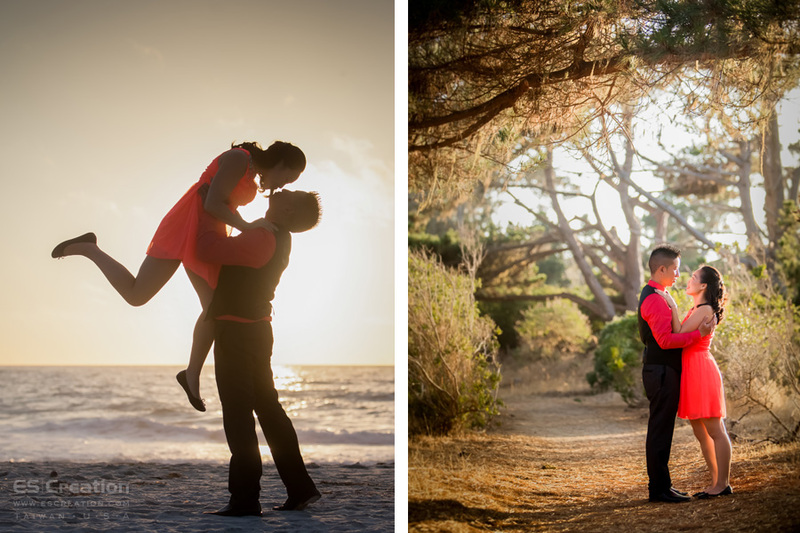 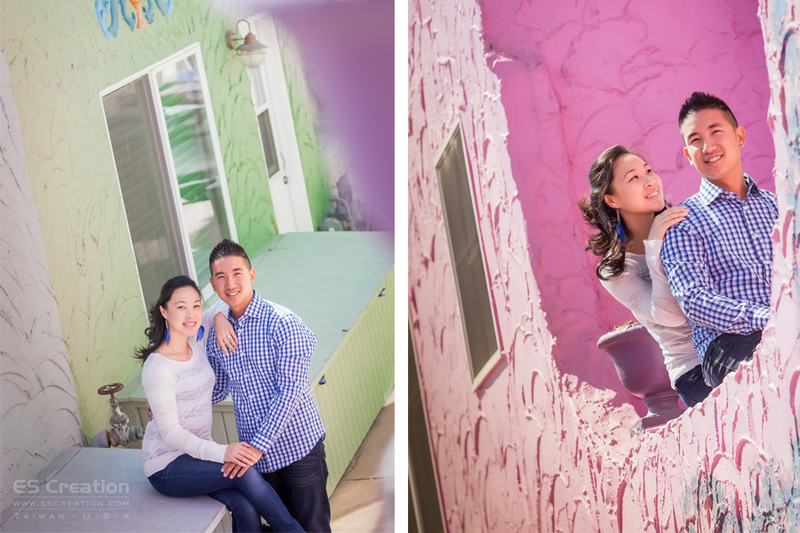 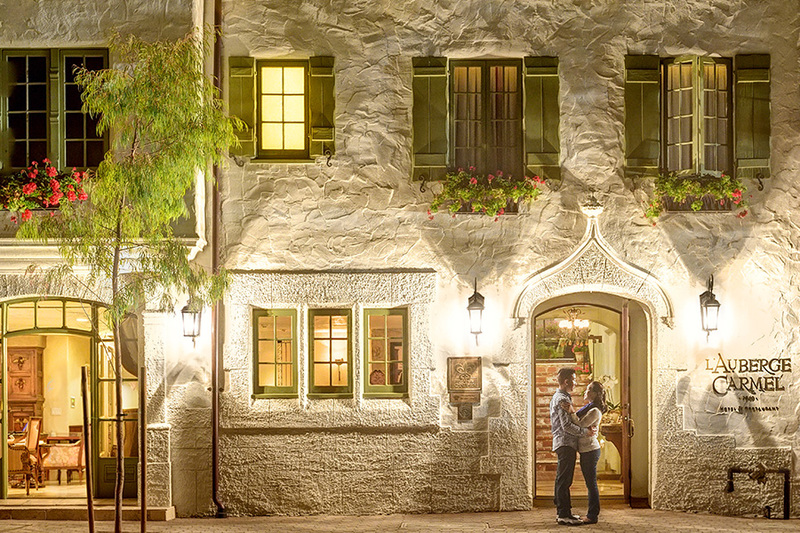 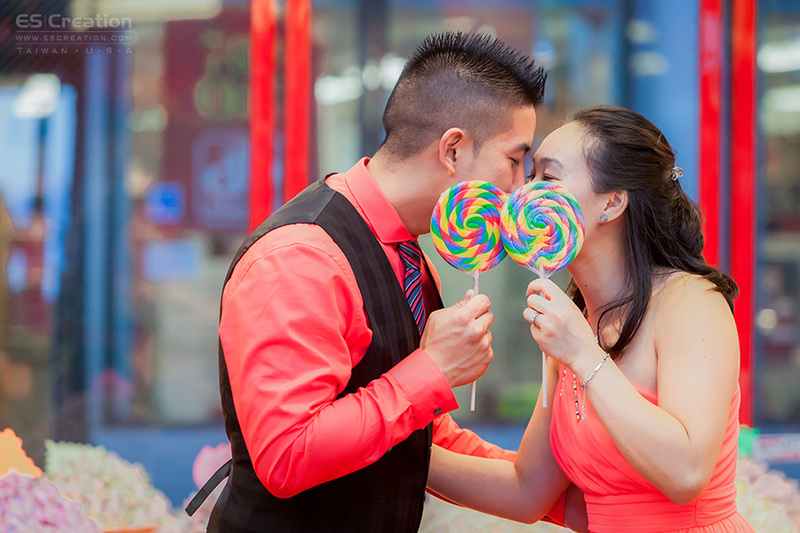 Monterey and Carmel by the sea were great locations for this lovely couple. 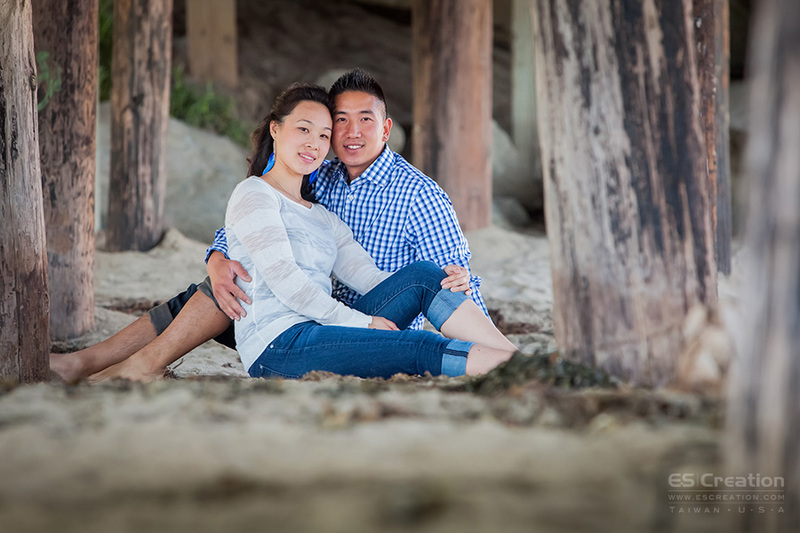 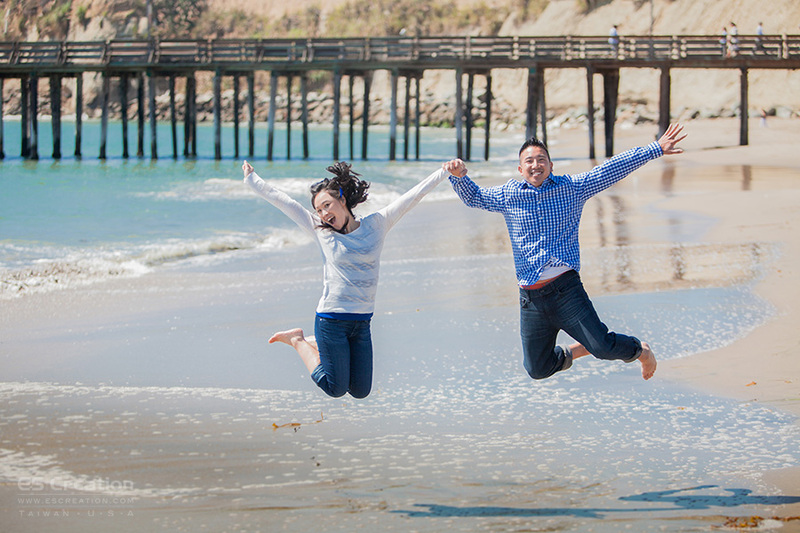 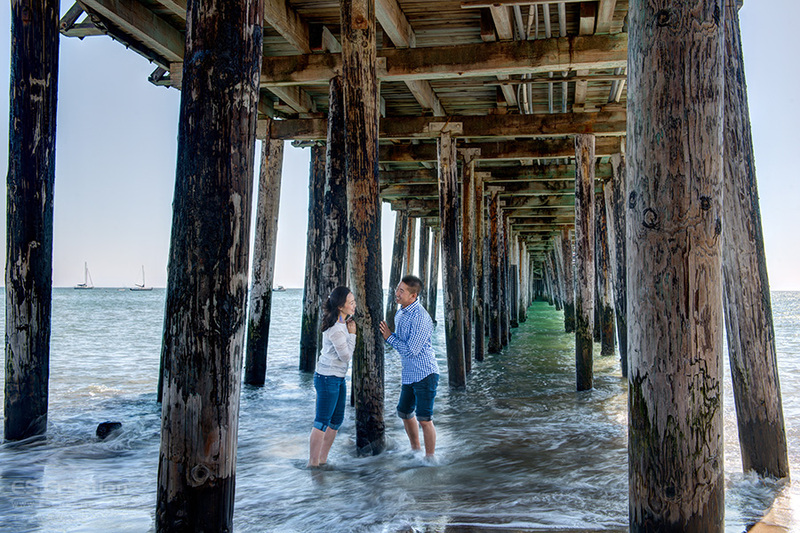 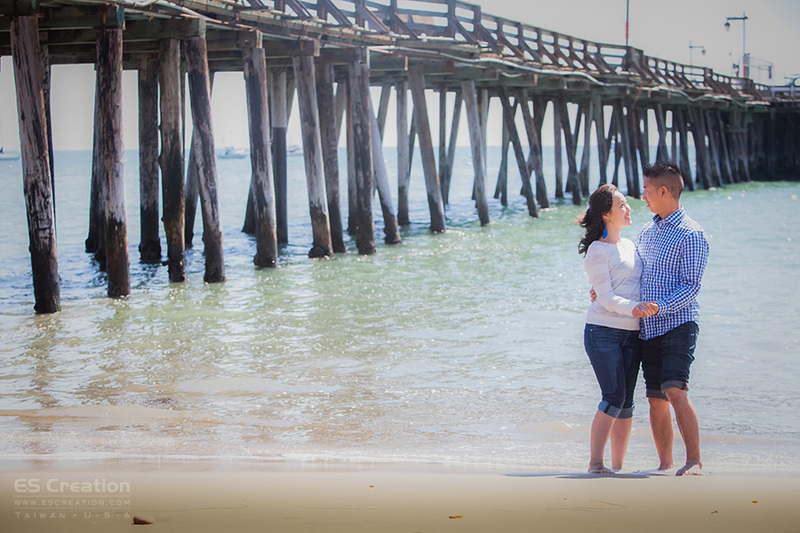 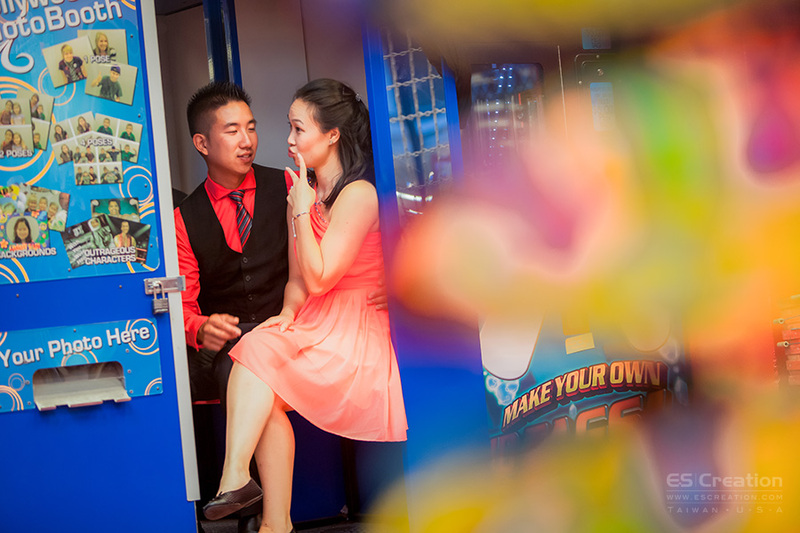 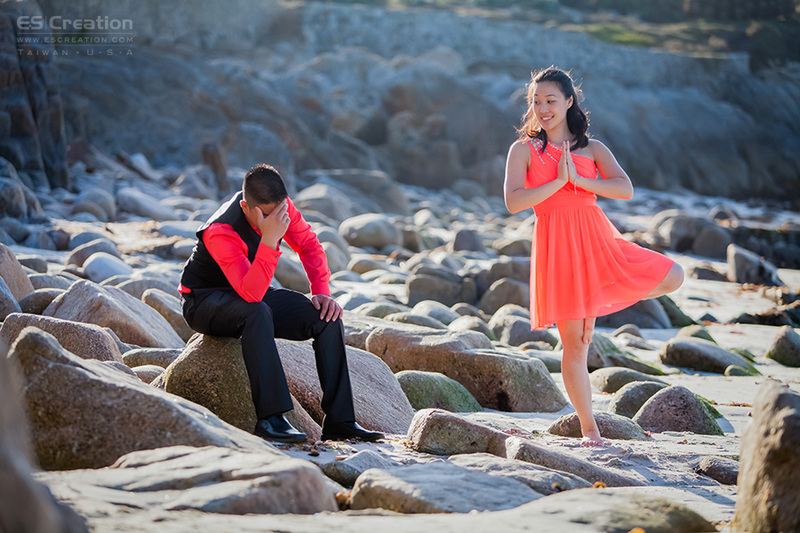 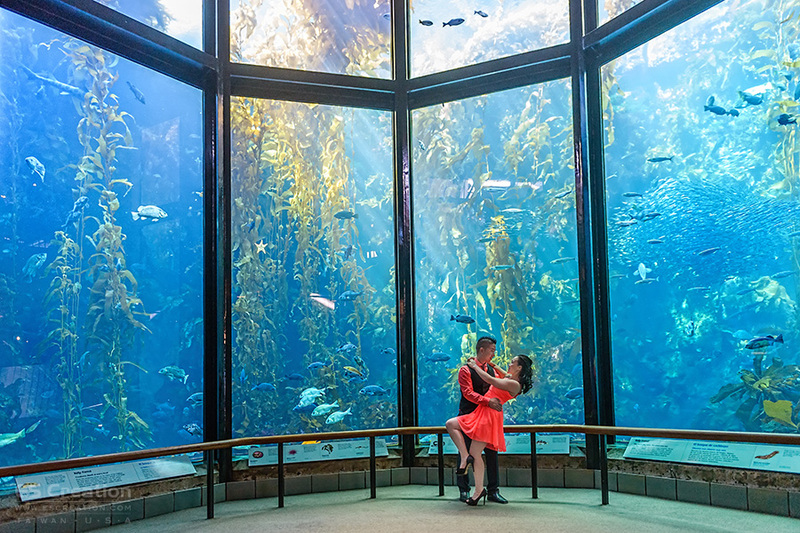 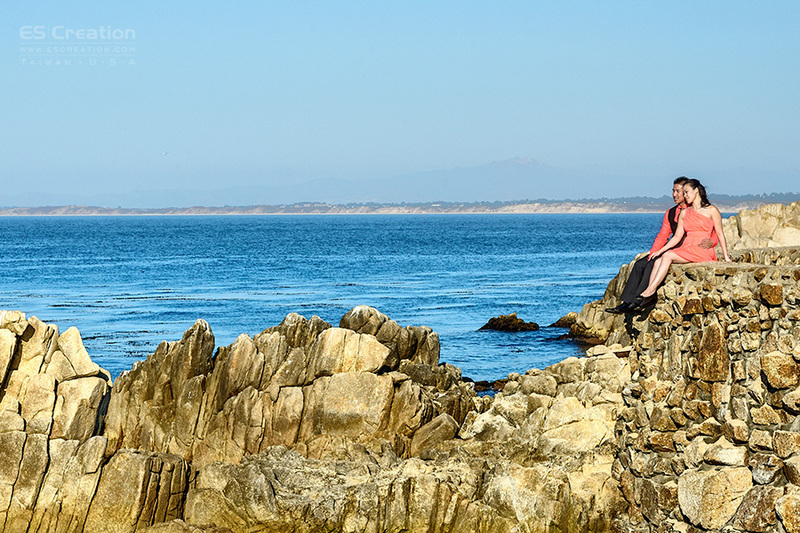 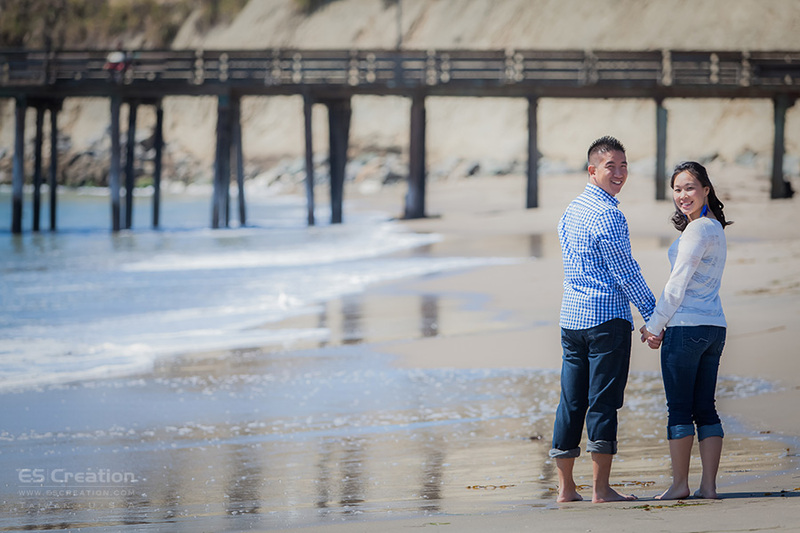 we choose Monterey Pre wedding photography location cause Angela love sea so much. 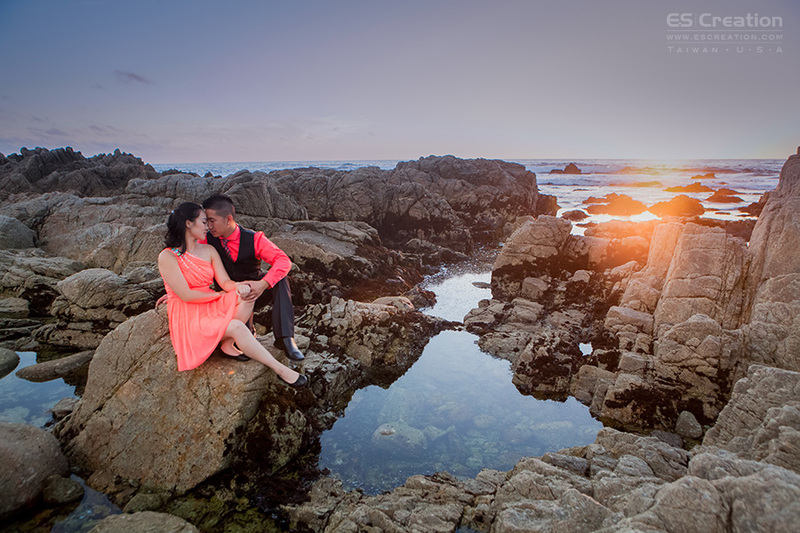 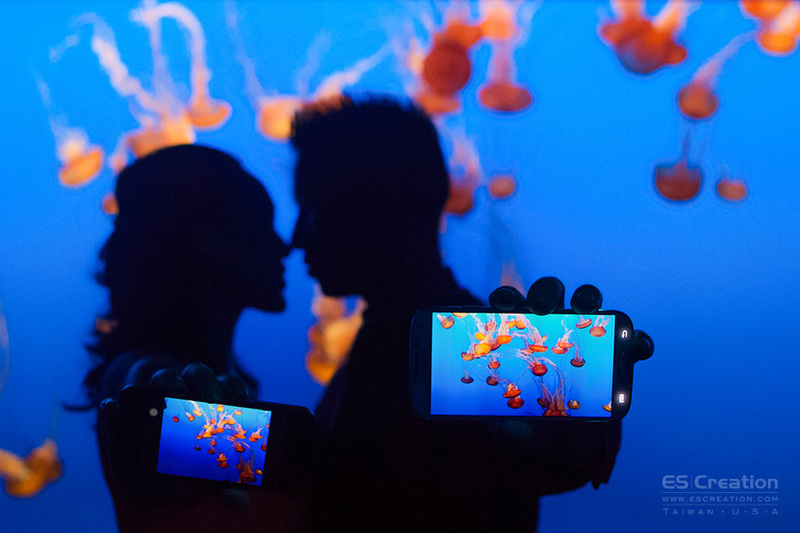 we went to Monterey Aquarium, 17 miles, and Carmel for their lovely memory.